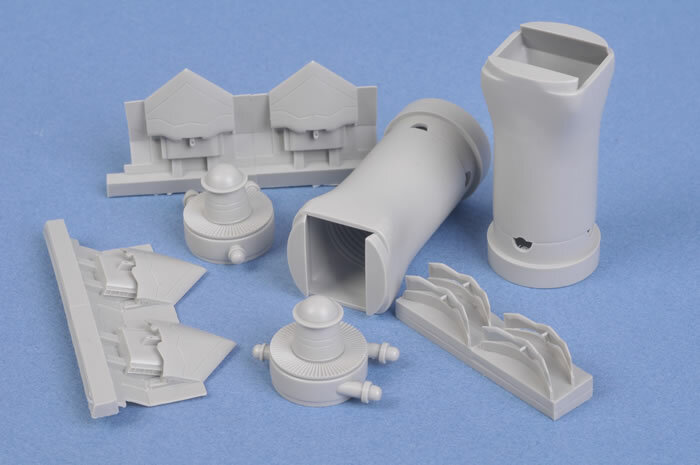 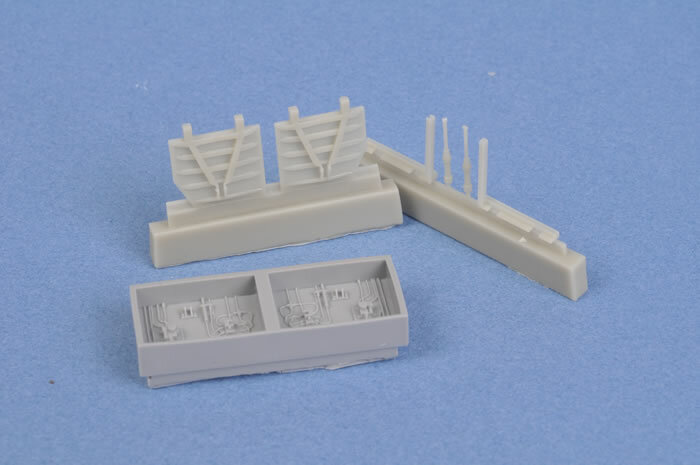 Conclusion: A nice addition for a range of kits. 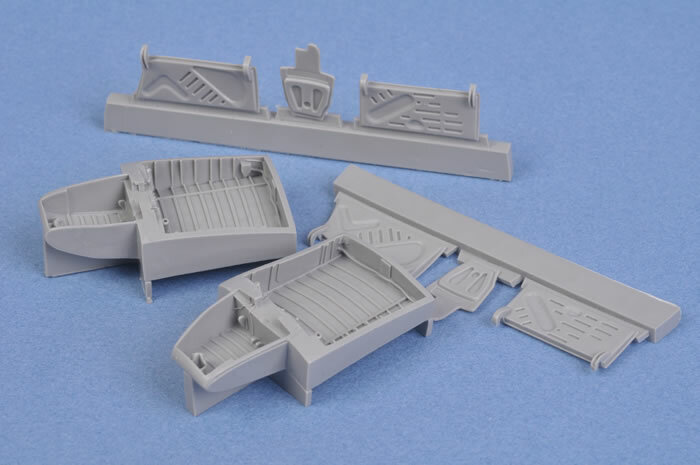 Aires continues its prolific release schedule with a number of recent releases in 1/48 scales. 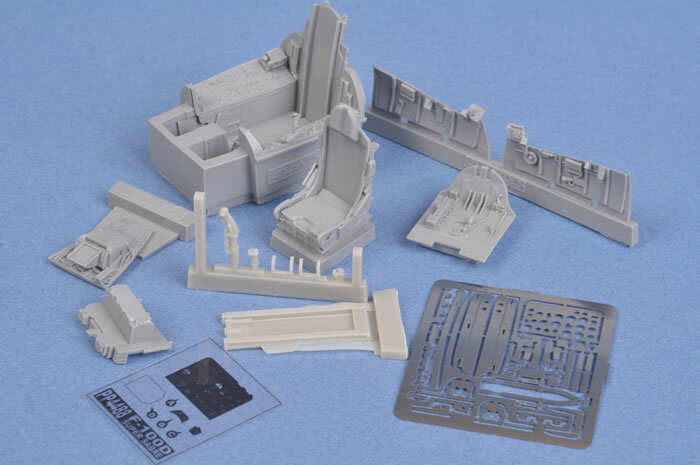 Casting quality of all ten sets is perfect. 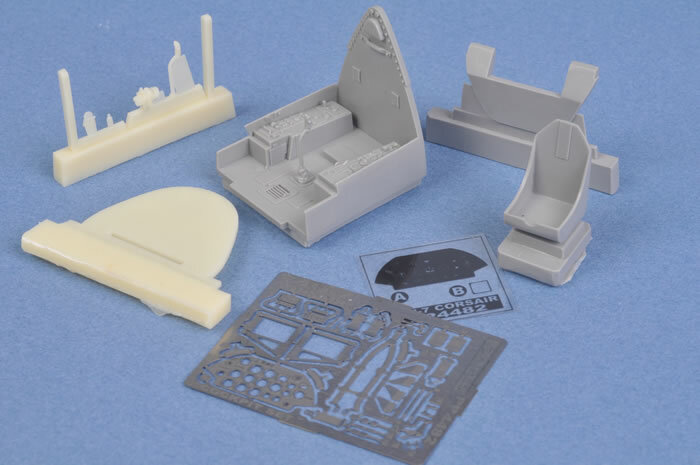 The resin parts for each cockpit set are supplemented by a photo-etched fret containing instrument panels, harness straps and smaller details; plus printed acetate for the instruments themselves. 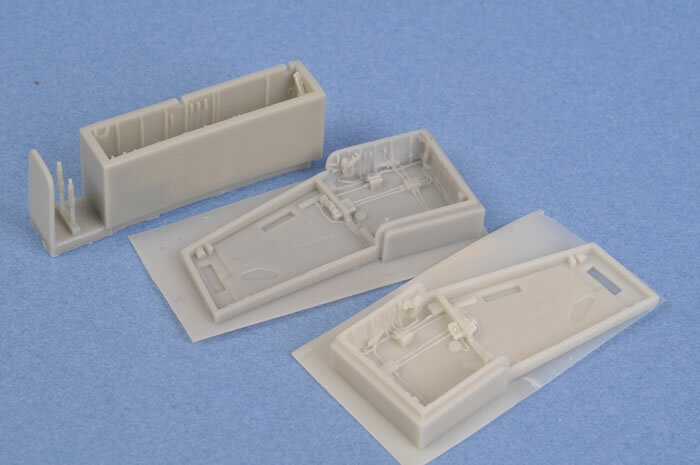 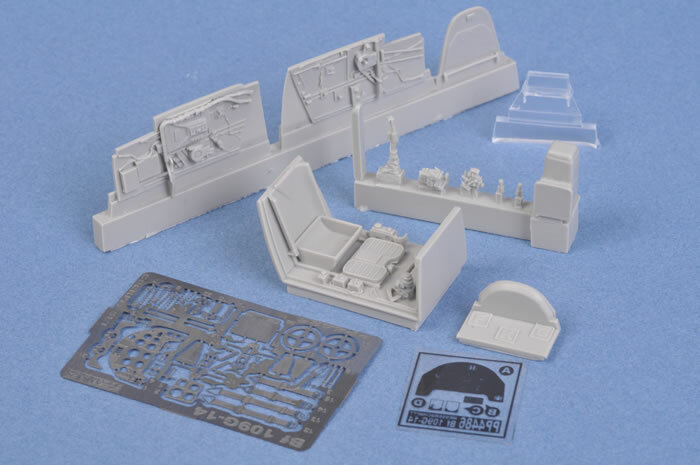 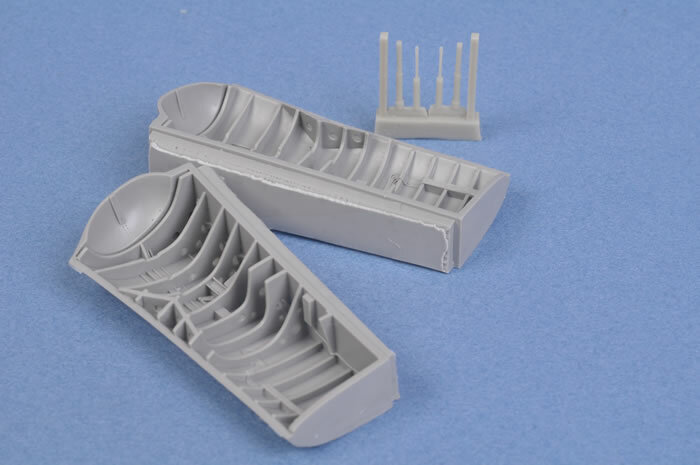 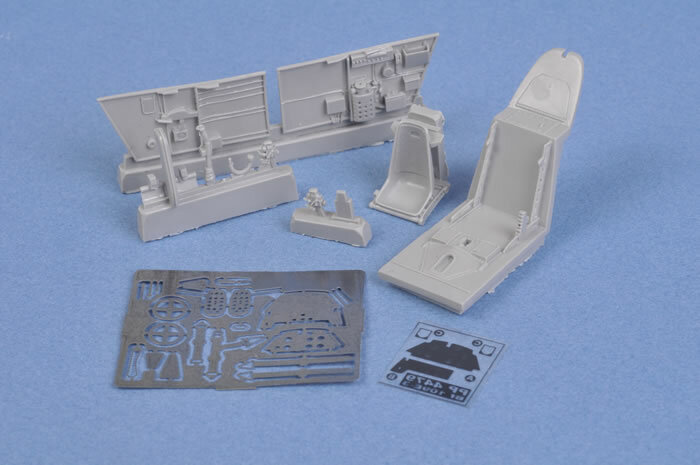 The Bf 109 G-14 cockpit for the Academy kit also includes a crystal clear resin part for the pilot's "Galland Panzer" armour. 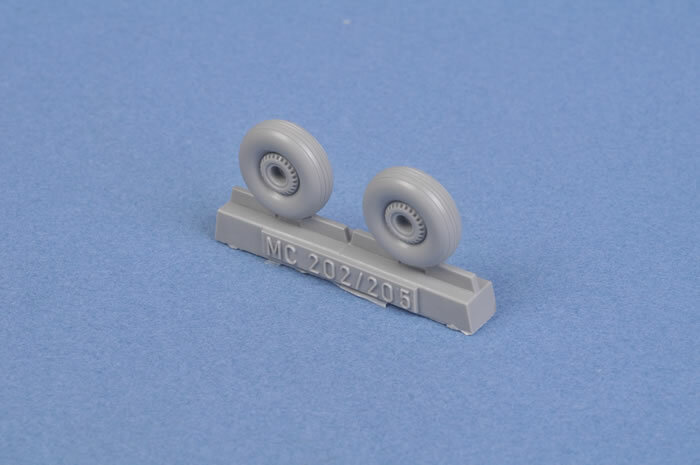 The Macchi wheel set provides masks for sharp paint demarcation between the hubs and tyres too.